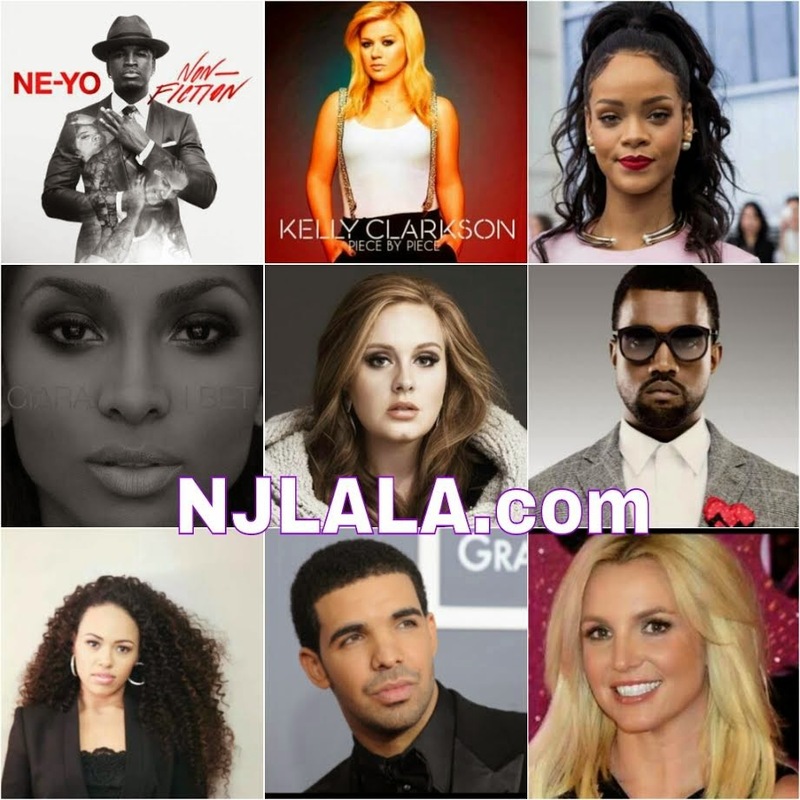 2015 Albums I'm Most Excited For: Rihanna, Adele, Ne-Yo, Ciara, Elle Varner & More! - Ooooooo La La! 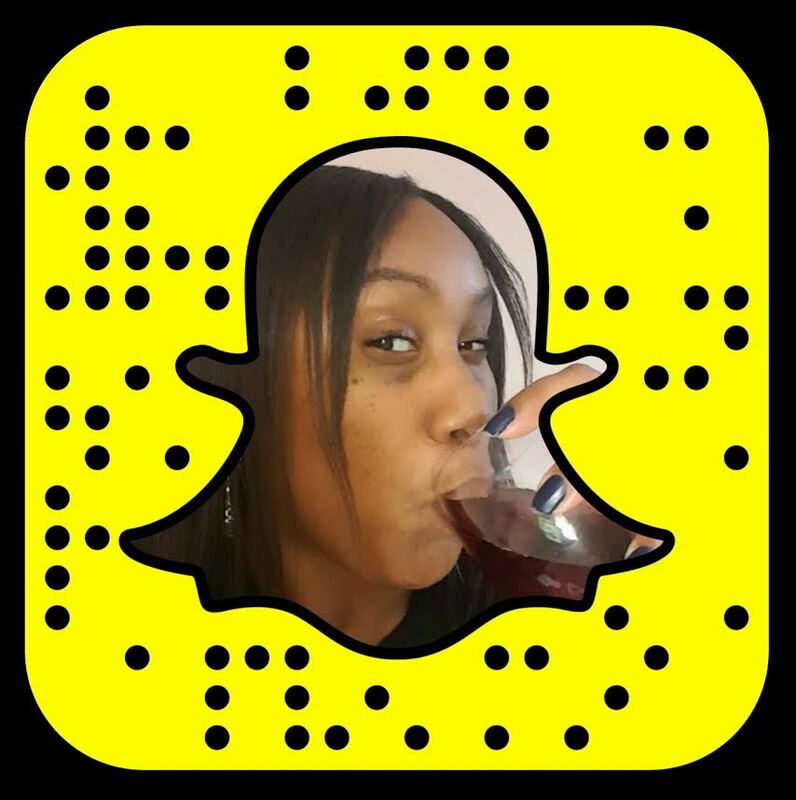 2015 Albums I'm Most Excited For: Rihanna, Adele, Ne-Yo, Ciara, Elle Varner & More! Whose Album Are You Most Excited To Hear? There are a lot of great albums coming out this year! 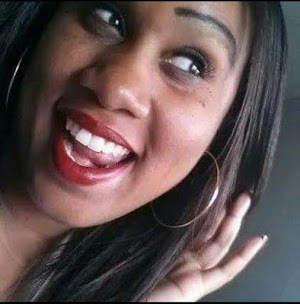 I'm most excited for Adele's return and new albums from Rihanna and Elle Varner. Rihanna's highly anticipated album R8 will be her eighth studio album. As fans wait, RiRi has released her first single (finally! 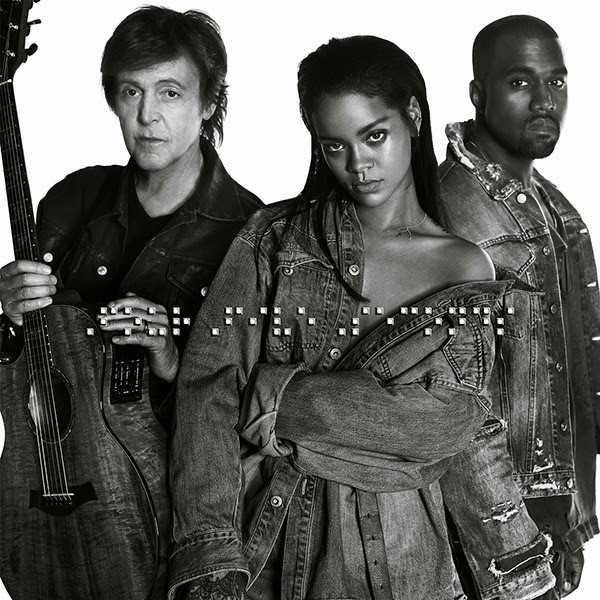 ), "Four Five Seconds" which features Kanye West and Paul McCartney. There was also a leak song "World Peace" which is rumored to be on R8. Listen to Rihanna's "World Peace"
Recent news of Kanye West's upcoming seventh studio album revealed it will be co-produced entirely by Paul McCartney. Rihanna's new song "Four Five Seconds" will also appear on Kanye's seventh studio album. 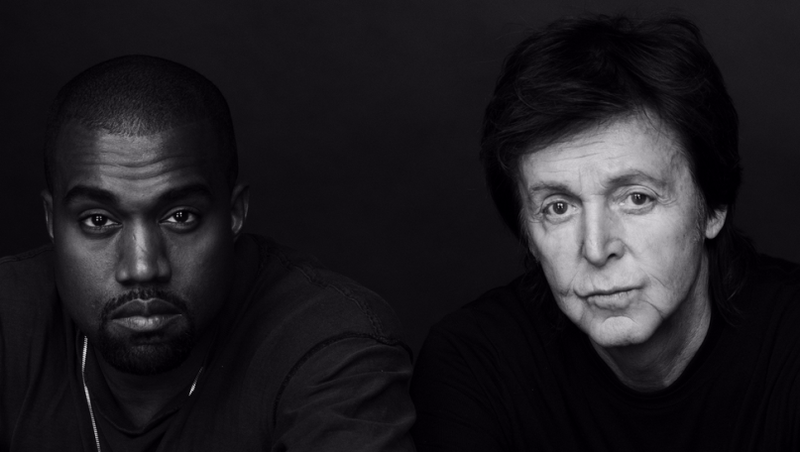 I'm also assuming Kanye's new song "Only One" which features Paul will be on the new album as well. Adele recently snapped a selfie with Lady Gaga - who is also releasing an album this year - which sparked rumors of the two collaborating on new music. The expected title of Adele's third album is 25. 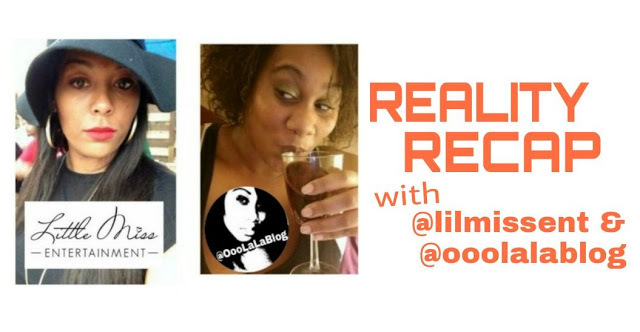 I'm patiently waiting for Elle's 4 Letter Word to come out! Her sophomore album will be the follow up to 2012's Perfectly Imperfect. 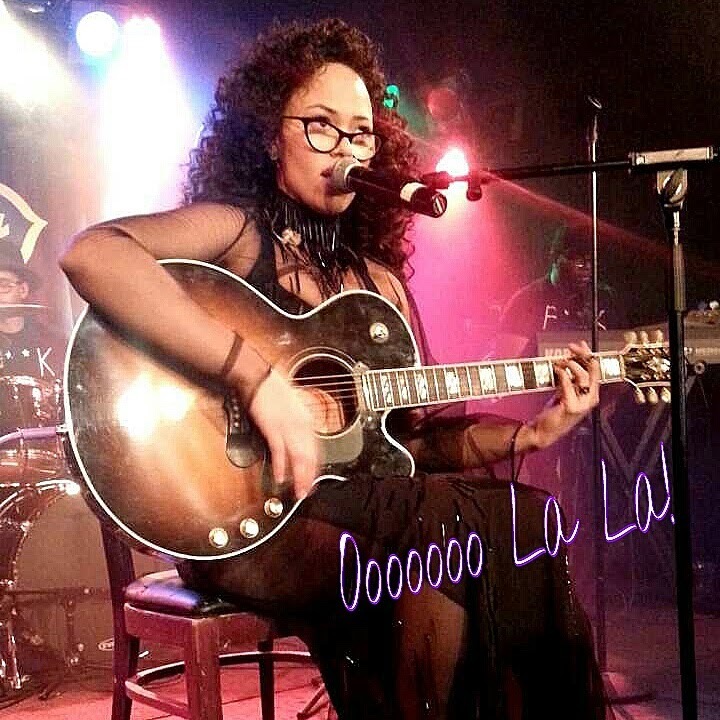 Luckily, I saw Elle perform at B.B. Kings last year in New York City. Her new album will reveal more of a personal and sexier side. The video for "Cold Case" was released last month and will be featured on her new album. 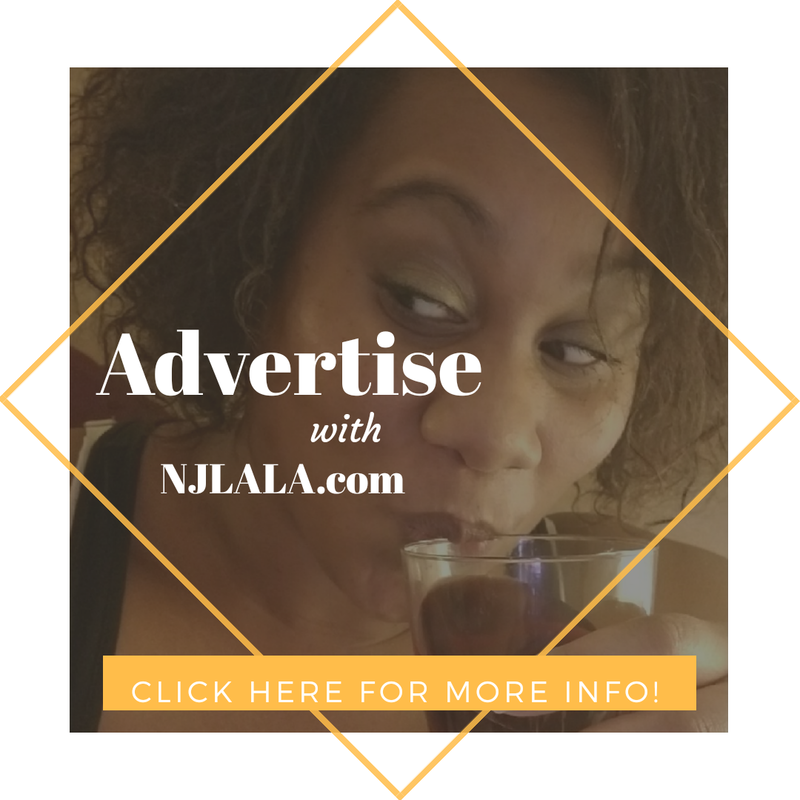 Watch the Video for Elle Varner's "Cold Case"
Check out a snippet of Elle's song "Nothing" which is off 4 Letter Word. 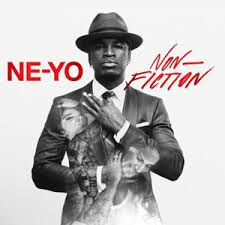 Ne-Yo's Non-Fiction drops tomorrow (Jan. 27). This is the sixth album from the R&B singer and it features hits "Money Can't Buy" and "She Knows." Ciara's sixth album Jackie is due this Spring. She said the album was named after her mother and she already released the first single "I Bet." Listen to Ciara's New Song "I Bet"
Kelly Clarkson's upcoming album Piece by Piece is slated for a March release and will feature her newest single "Heartbeat Song." Britney Spears is working on her comeback album after her 2013 release Britney Jean. 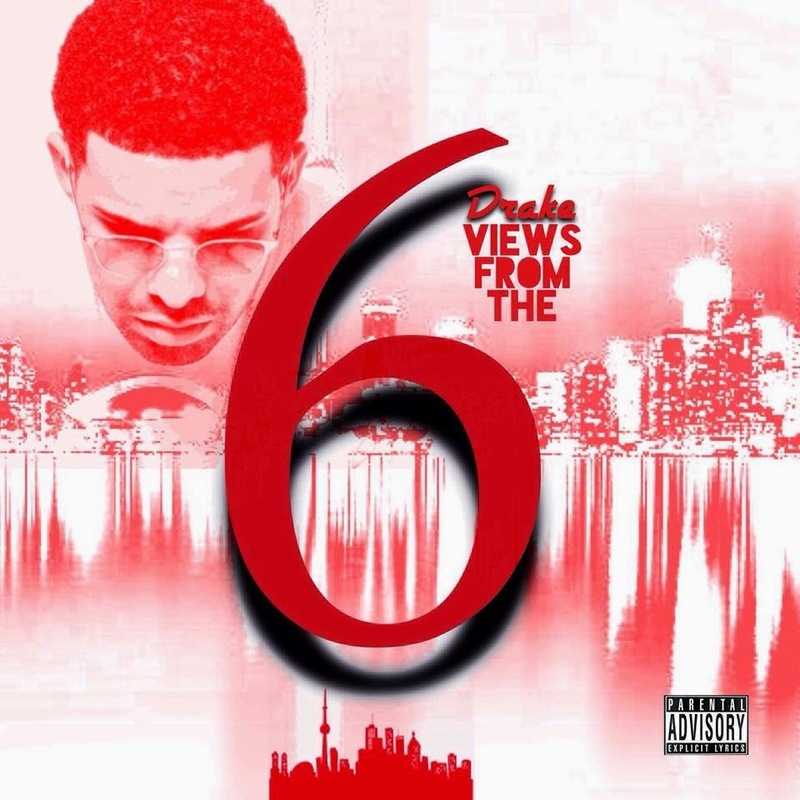 Drake's new album is called Views From The 6, referencing his hometown of Toronto. Monica recently announced she's gearing up for a new album Code Red. Big Sean revealed the name of his new album late last night. The G.O.O.D. 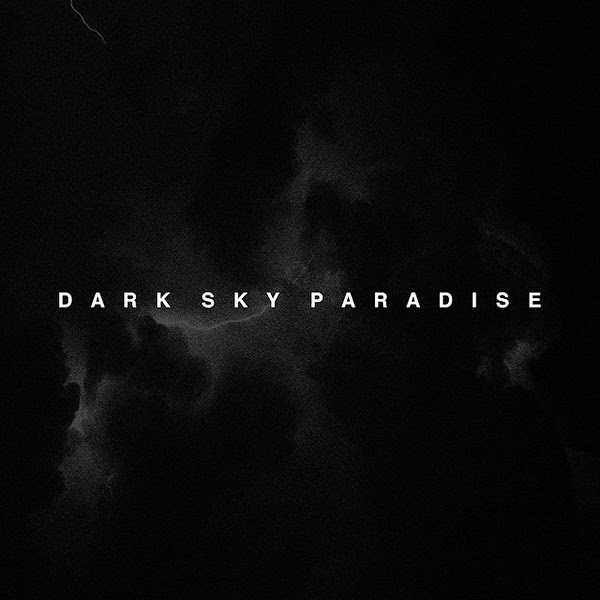 Music rapper took to social media and posted an image of a black sky and clouds with the words "Dark Sky Paradise" written on it. His hit "IDFWU" will be the leading single off of his new album. Dark Sky Paradise is rumored to feature Drake, E-40, DJ Mustard, Travi$ Scott, Ty Dolla $ign, Pusha T, Jhené Aiko, and his girlfriend Ariana Grande. 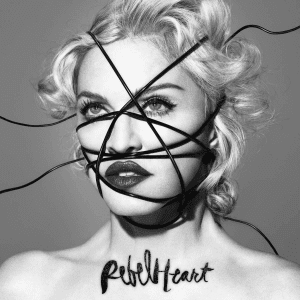 Madonna's 19-track record Rebel Heart is set for a release on March 10 and is expected to feature several hip-hop guest artists, including Nas, Chance The Rapper and Nicki Minaj.